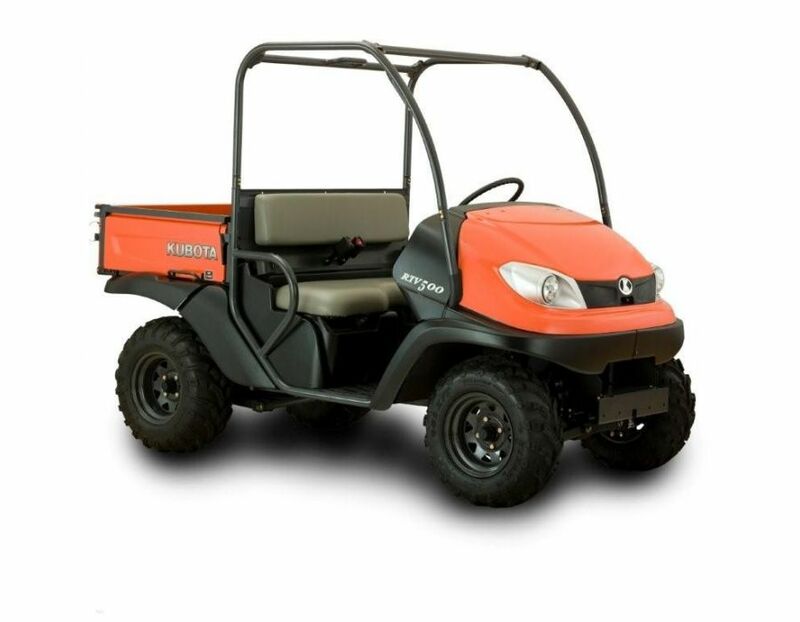 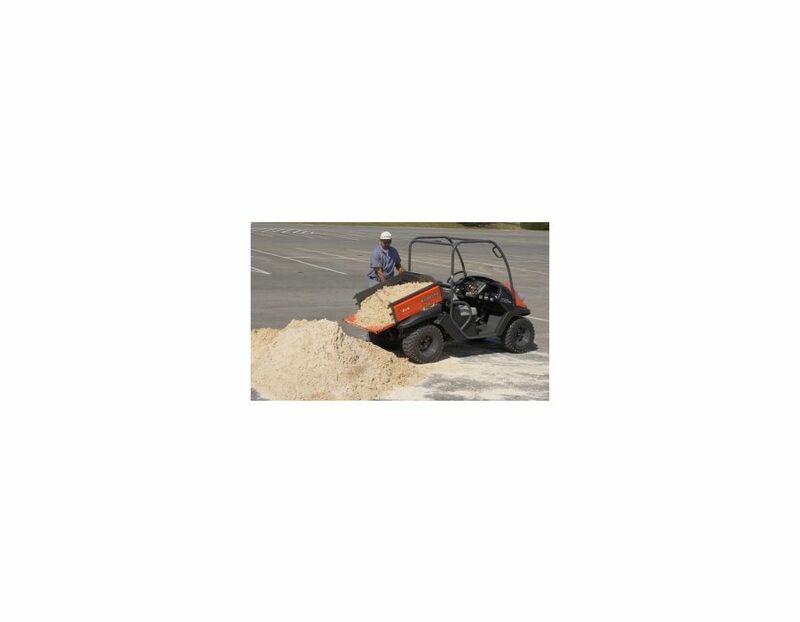 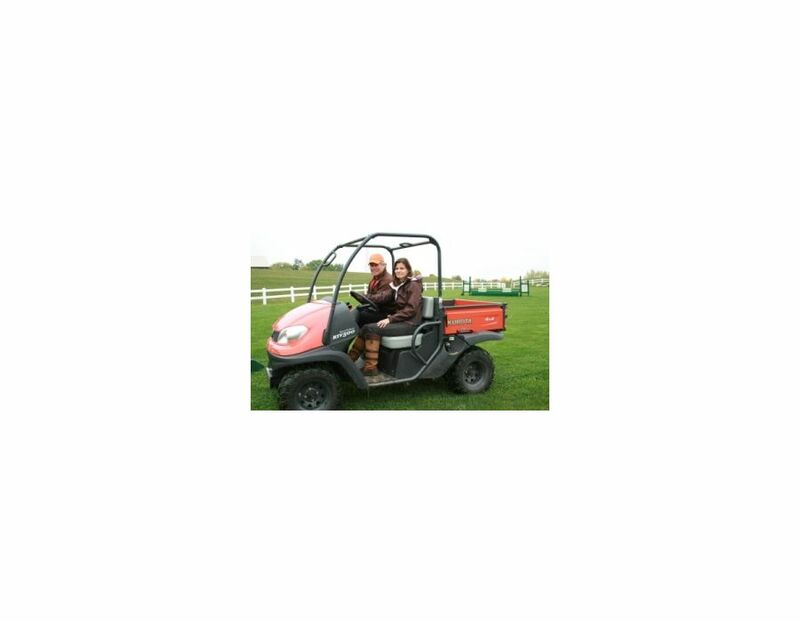 The compact RTV500-H is powered by Kubota's own 15.8 EFI gasoline engine and Kubota's exclusive 2 range variable hydrostatic transmission. 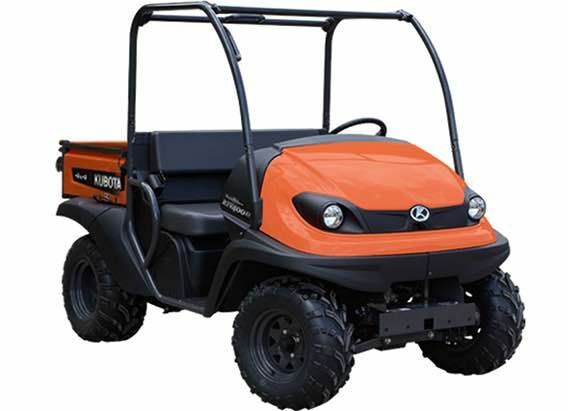 For challenging terrain move from 2WD to 4WD or lock the rear wheels. 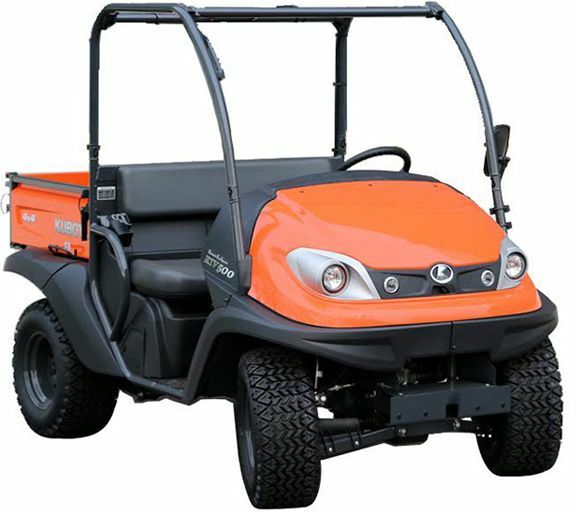 Front indepedent MacPherson strut-type suspension allows you to tackle the uneven terrain comfortably. 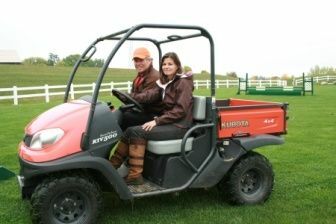 The cargo bed can haul up to 441lbs of dirt, gravel, rocks, hay or whatever will fit. 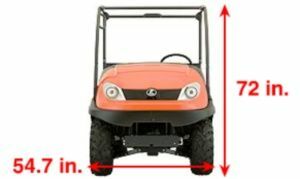 The bed is counter balanced allowing for easy manual tilting to dump or unload your cargo easy. 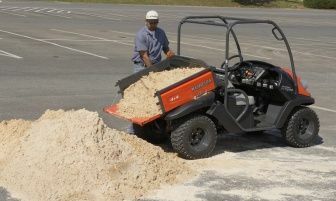 Ready to move to the next job site, park or trail? 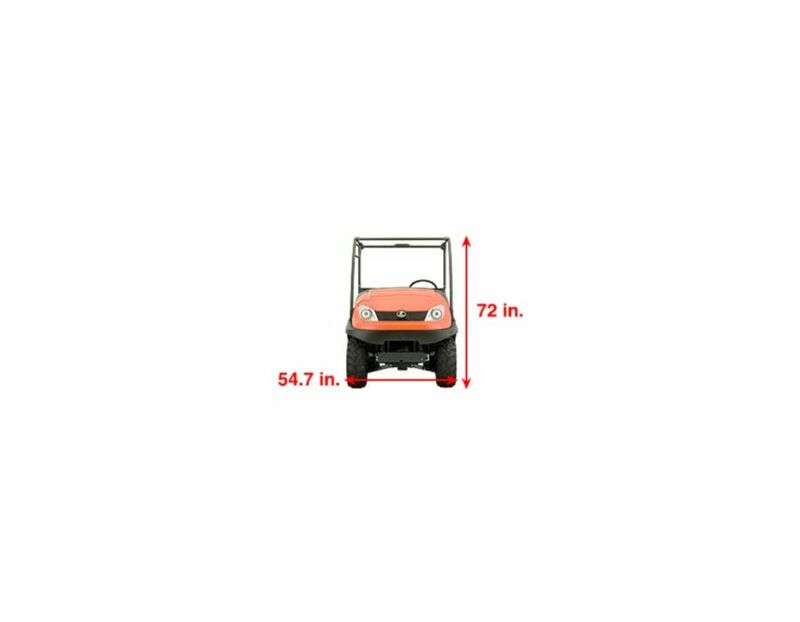 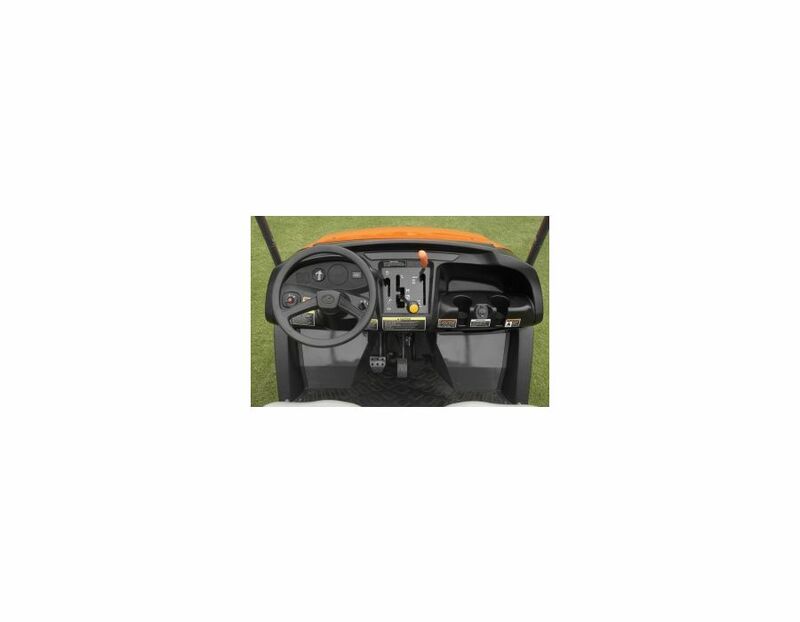 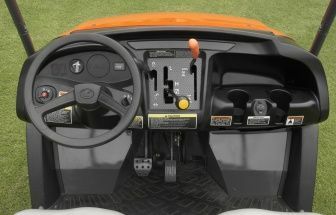 Measuring only 54.7 inches in width, the RTV500 can fit conveniently in the back of a standard pick-up truck! 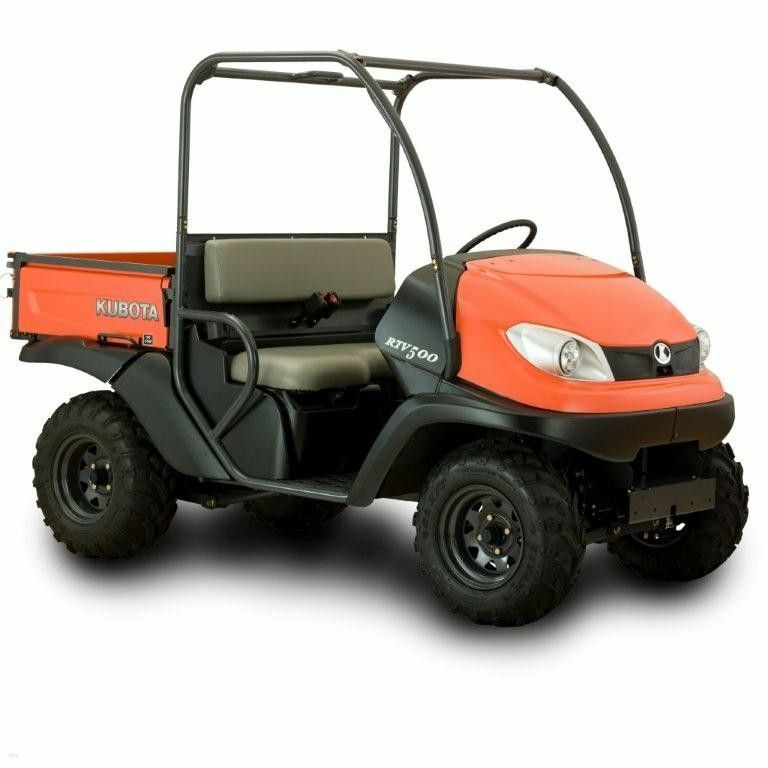 Find this Kubota RTV 500-H Utility Vehicle at Kooy Brothers Equipment Ltd. located at 1919 Wilson Avenue in Toronto Ontario.